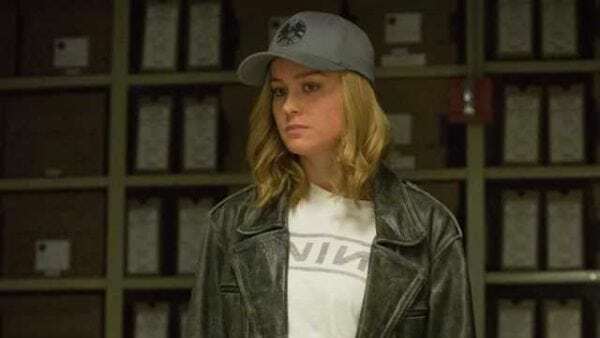 Captain Marvel making a major change to Carol Danvers’ origin? 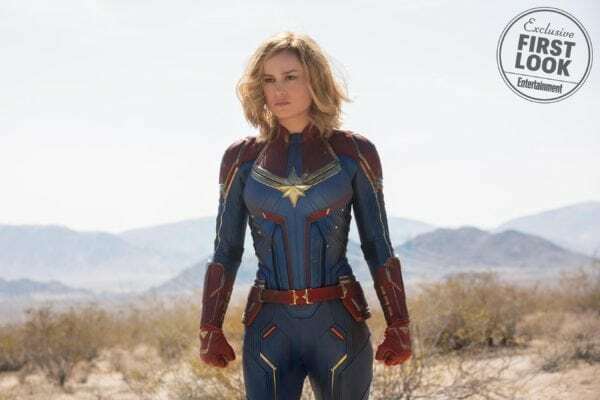 Way back in 2016, Captain Marvel screenwriter Nicole Perlman revealed that Carol Danvers’ upcoming solo movie would revamp the character’s origin, and now that may have been confirmed by Entertainment Weekly during the site’s first look feature. In Marvel comic book continuity, Carol is caught up in an explosion which causes her genetic make-up to meld with that of the original Captain Marvel, the Kree warrior Mar-Vell. However, in the EW piece, Carol is described as “a part-Kree, part-human warrior”, seemingly indicating that Marvel is going down the Star-Lord route with the character. 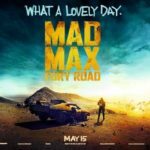 Captain Marvel follows Carol Danvers as she becomes one of the universe’s most powerful heroes when Earth is caught in the middle of a galactic war between two alien races. 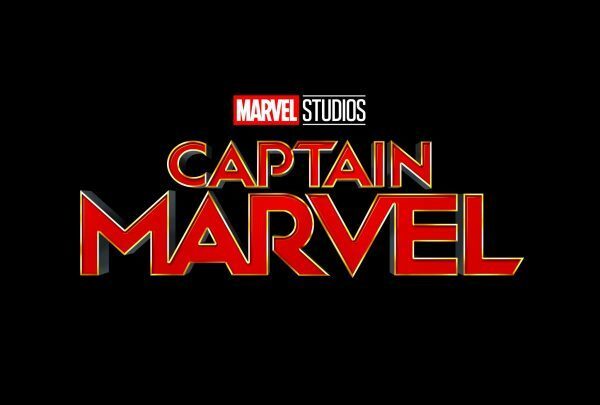 Set in the 1990s, “Captain Marvel” is an all-new adventure from a previously unseen period in the history of the Marvel Cinematic Universe.